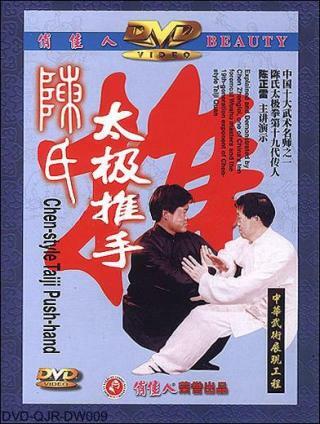 Chen-style Taiji Quan's push-hand exercise is to develop the sensitivity of your skin and your responsiveness so that you outdo your opponent. It is a good way to develop advanced combat techniques of taking advantage of your opponent's force. This exercise is conducted in the way that two exercisers put their hands against each other, twining and twisting according to Taiji principles of attaching, sticking, following-up, relaxing, agility and rebounding. The movements of grasp, hold, wrestle, kick, crack, stroke, squeeze, press, pick, elbow and strike should also be wisely used.